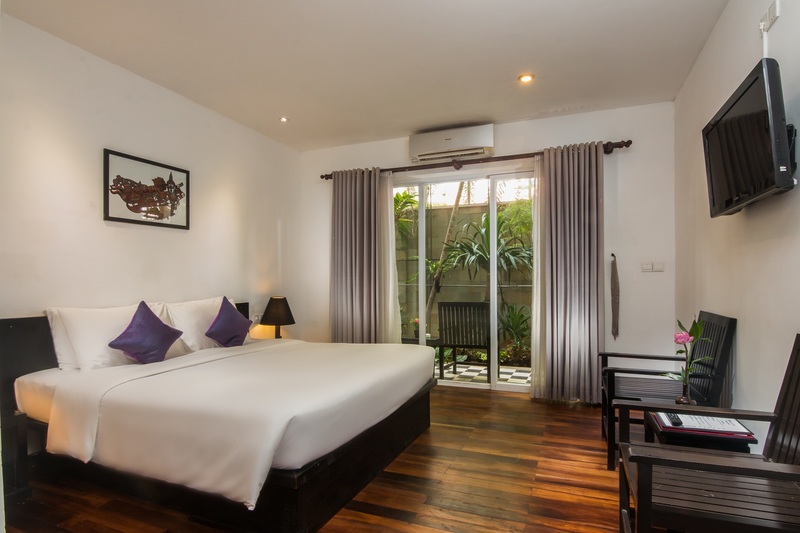 Nestled in the heart of Siem Reap Central Area, Apsara Centrepole Hotel is an ideal spot from which to discover Siem Reap. The excitement of the city center is only 0.1 Km away. With its convenient location, the hotel offers easy access to the city. 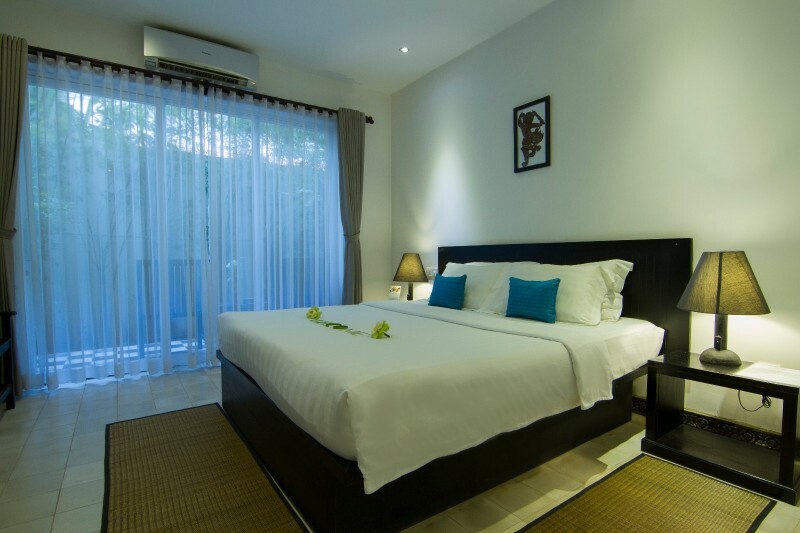 Located in the exciting central old market area of Siem Reap city, just 2 minutes walk away from Pub Street and the night markets. The hotel is about 7 km from Siem Reap Airport, 15 minutes drive to Angkor Wat and 20 minutes drive to the floating village at Tonle Sap. All rooms and suites feature en-suite bathrooms, air-conditioning and many other modern conveniences to make guests feel at home. The hotel offers 24 hour front desk, restaurant and lounge bar, swimming pool, free Internet access, tour desk, free pick-up for direct bookings, ticketing services, daily housekeeping, massage and laundry services. Our reception desk offers a range of services to enhance the guest experience, e.g. transport, ticketing, sight-seeing advice, laundry, currency exchange etc. 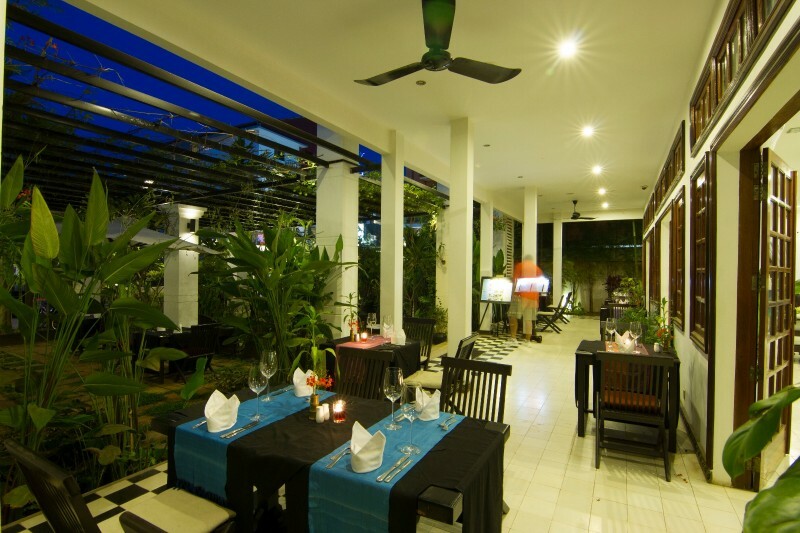 In addition, we also have an outdoor restaurant, swimming pool, lounge bar and library. 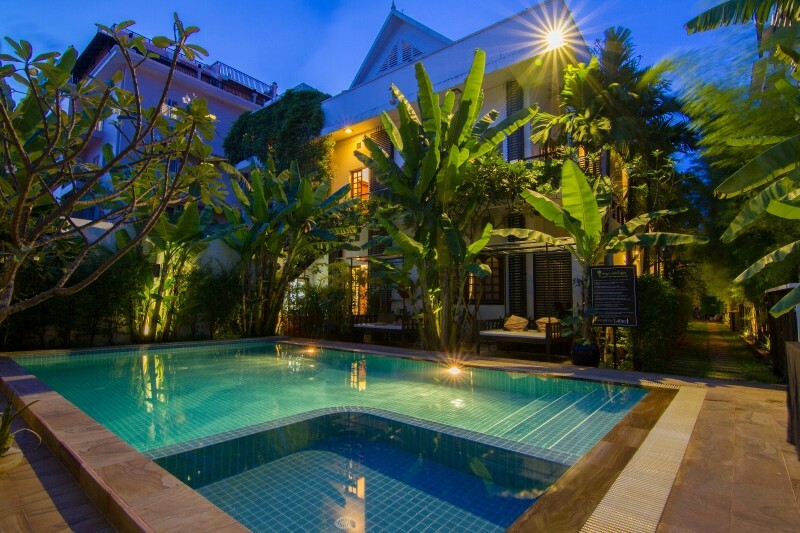 Copyright © 2016 Apsara Centrepole Boutique Hotel, Siem Reap Cambodia. All rights reserved.